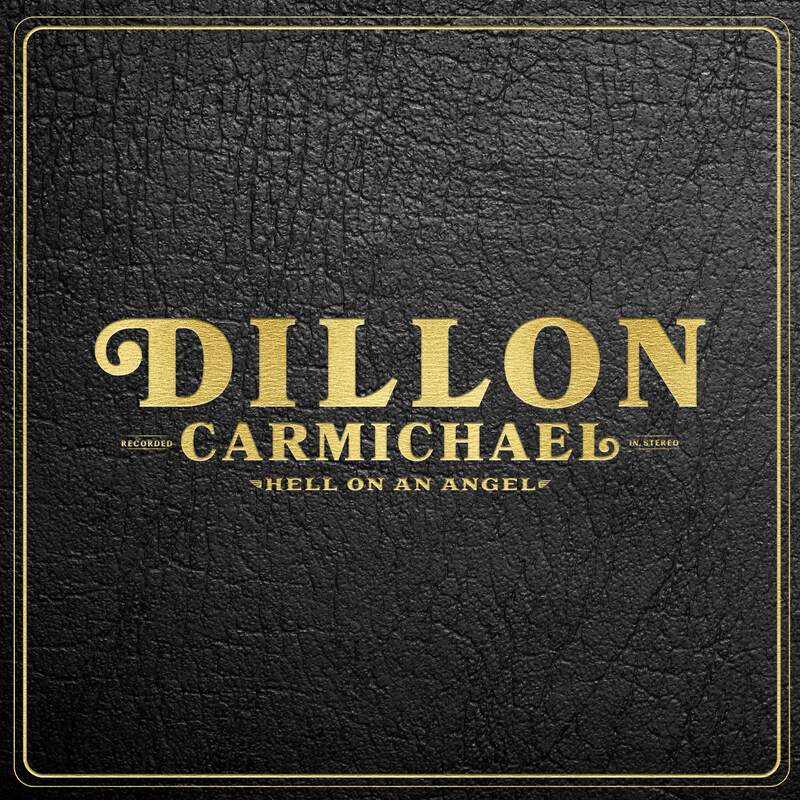 Newcomer Dillon Carmichael, who recently signed artist and publishing deals with Riser House, will release his debut album Hell On An Angel on Aug. 17. The 10-track album was produced by Dave Cobb. Carmichael co-wrote six tracks on the album, in addition to “Old Flame,” which Carmichael wrote solo. The track “Country Women” features a co-writing credit from Jon Pardi. A talent for music runs in Carmichael’s family. His father performed in a Southern Gospel Quartet, his mother sang around eastern Kentucky, and Carmichael’s uncles are country entertainers John Michael Montgomery and Montgomery Gentry’s Eddie Montgomery. This summer, Carmichael is slated to open for Montgomery Gentry, Josh Turner, Randy Houser, Ben Haggard and more.